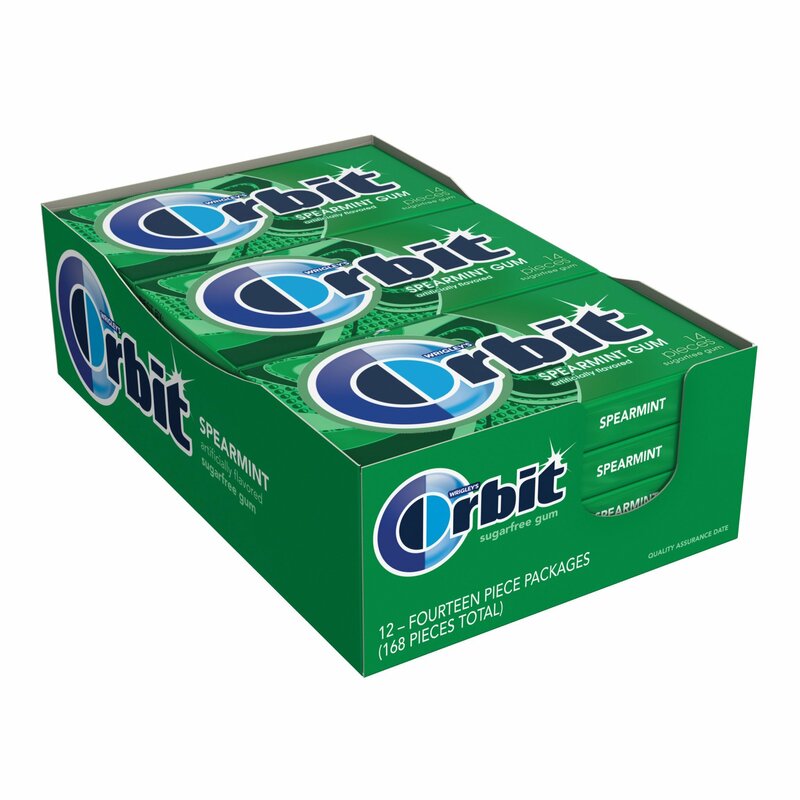 Order WRIGLEY ORBIT SPEARMINT in bulk at wholesale price from Volt Candy Online. STARBURST 36CT TROPICAL Tropical Starbursts are individually wrapped, fruit-chew squares. flavors: Cherry Kiwi, Pina Colada, Mango Melon and Strawberry Banana.